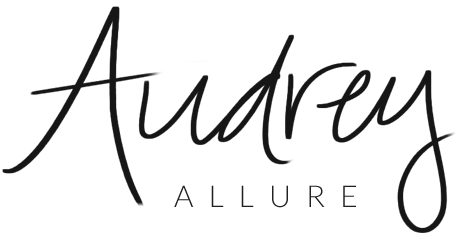 Audrey Allure: Topshop Opening Day ! So today was the grand opening of Topshop - well awaited. Went with my friend Alexis, stood on a 2 block long line to get in. But didn't wait long, and totally worth the trip. I love Topshop. Wish I was there earlier in the morning to see Kate Moss cut the rope when doors opened, but oh well. I purposely didn't bring a lot of cash because I know I'd blow it all, and well I'm low on cash since I've been shopping these past few weekends, I'm trying to save some dough. I did walk away with a cute pair of tights though. Used my Topshop giftcard, and the fabulous student discount, haha. I'm totally going back soon to buy a ton of stuff. Btw, saw these hilarious signs while waiting on line. must be so nice to live in the city! I bet the topshop opening was a crazy experience :) smart girl to not bring too much money! ahhh so glad topshop has come to the states!